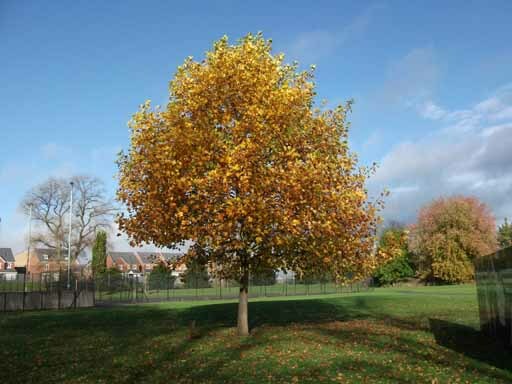 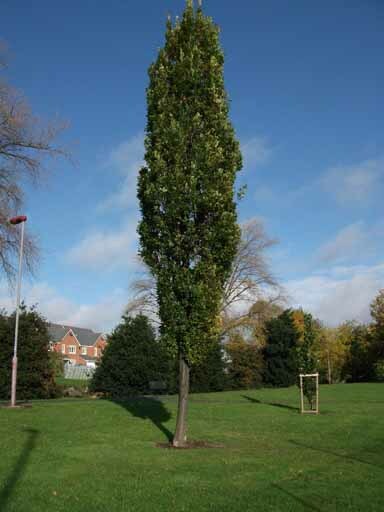 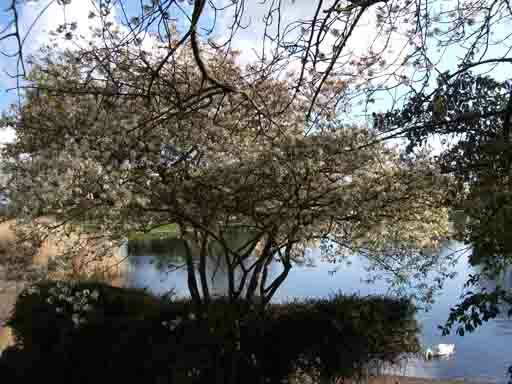 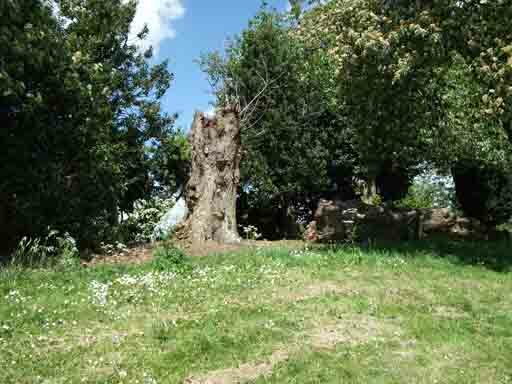 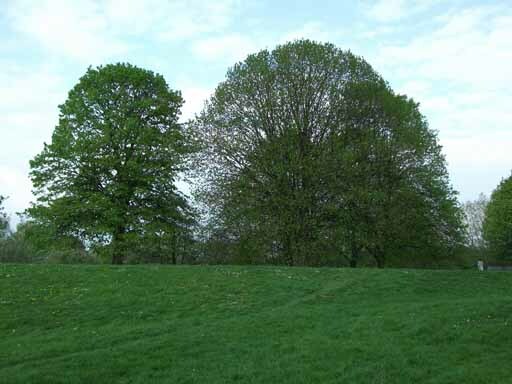 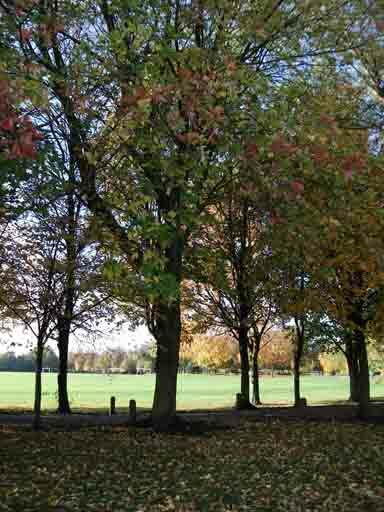 Alvaston Park has many fine mature trees such as Oak, London Plane, Black Poplar Wanut and Sweet Chestnut. 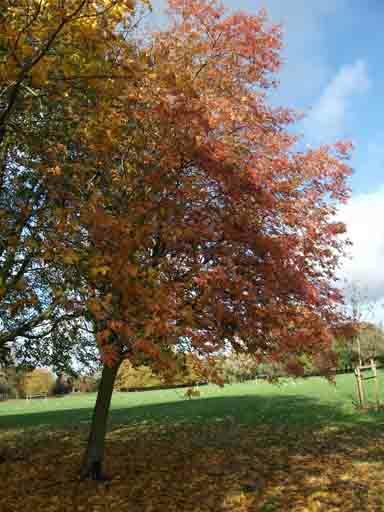 Throughout the year these give a fine display. 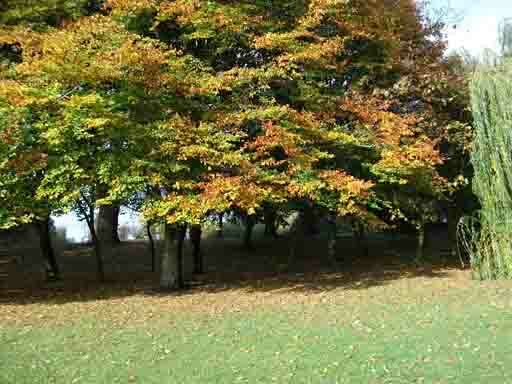 To see some of these trees and more besides follow the Tree Trail.